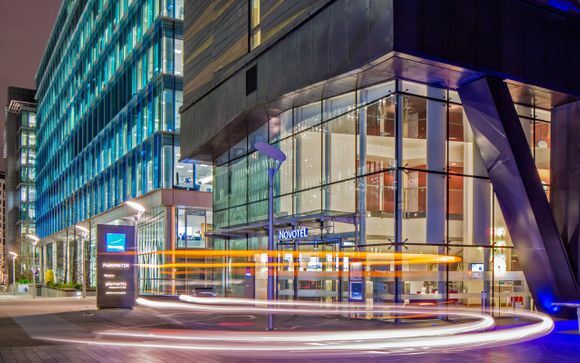 Head to the bustling city of London for a stay at the Novotel London Paddington 4* - home to an indoor heated pool, sauna and fitness centre. Stay close to Paddington Station, within easy reach of Hyde Park, Regent's Park and the charming area of 'Little Venice'. 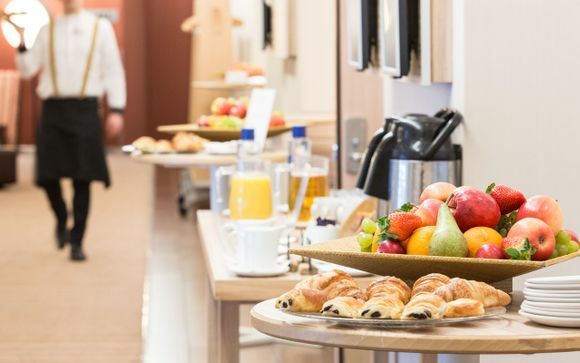 During their stay, our members will be accommodated in an Executive Double Room, complete with daily breakfast and included access to London's fabulous Madame Tussauds attraction! London's mix of grandeur, history, style and culture seems to get more enticing by the year. It charms with leafy Royal parks, free world-class art galleries and frothy ale amid wood-clad pubs; it intrigues with ancient streets and grand architecture and excites with the neon-lit West End, designer shopping and an innovative dining scene that has become one of the richest in the world. The average London street transports you back centuries with its architecture, and across continents with its population. Brimming with iconic British emblems - the ubiquitous black cab; the Houses of Parliament's soaring limestone peaks - London unites a colourful history and solid traditions with boundary-pushing creativity and true multiculturalism. Whether exploring one of its glorious markets or taking it easy in a soft green park, expect to see faces from all corners of the globe. 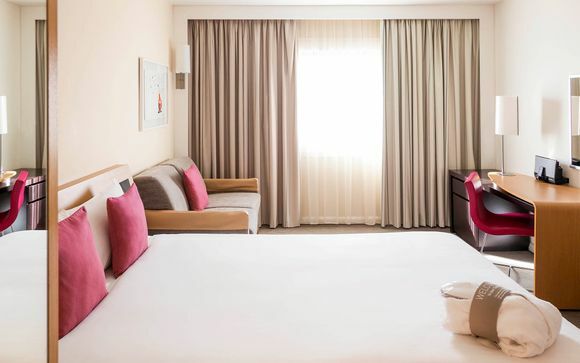 The Novotel London Paddington 4* is a contemporary retreat, located just a 10-minute walk from Paddington Station. There are four tube lines within walking distance, connecting you to the rest of London as well as national rail. 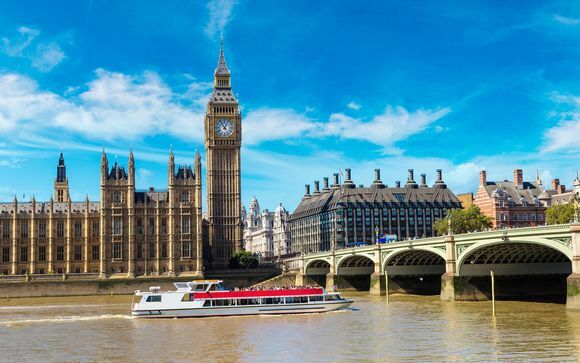 Whether you want to stroll around the canals of Little Venice or enjoy a day trip to London Zoo, there is plenty to see in the area! The hotel is home to a fitness centre, indoor swimming pool and sauna, and boasts a restaurant and bar as well. This offer is based on a stay in an Executive Double Room. Each Executive Double Room has been designed with your comfort in mind. Boasting a coffee machine, iPod docking station, extra bathroom amenities, bathrobes and slippers and complimentary internet access - this is the perfect home-from-home. Enjoy international cuisine at this restaurant. Simple but authentic dishes are served in a casual setting, making it the perfect spot for a bite or a drink. The hotel bar serves a wide array of beers, wines and cocktails served by friendly, attentive staff. Unwind in this buzzing atmosphere - great for a nightcap! 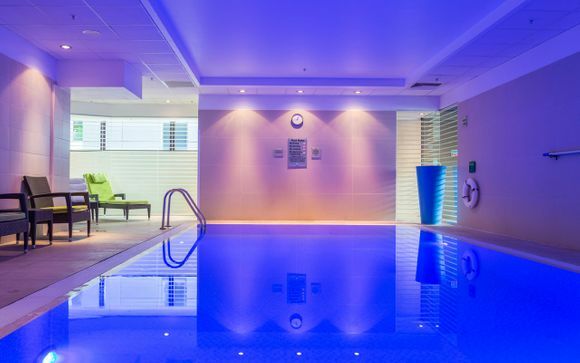 At this hotel, our members can dip into the indoor heated pool, test out the handy fitness centre and lay back in luxury in the indulgent sauna. Following a long day of city exploration, take advantage of the hotel's wellness facilities and enjoy a well-deserved pamper! 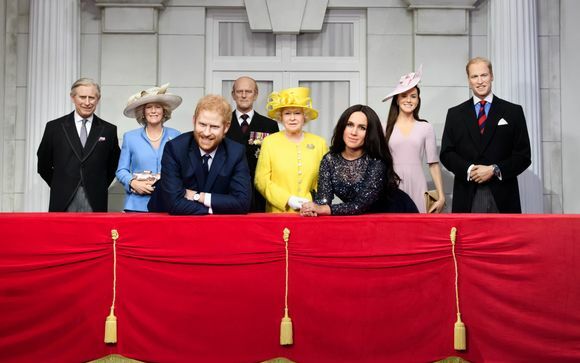 Step into the spotlight at Madame Tussauds London and star in immersive experiences such as Alien: Escape, The Voice UK and Star Wars, as you get up close and personal with more than 250 lifelike wax figures of your favourite celebrities! Your hotel is located just 10 minutes away on the Bakerloo line (London Paddington Station to Baker Street Station). Please Note: Tickets will be sent separately to clients following booking. The address of your property: 3 Kingdom St, London W2 6BD. Distance from Paddington Station to the Novotel London Paddington 4*: 0.8 km / 10-minute walk.